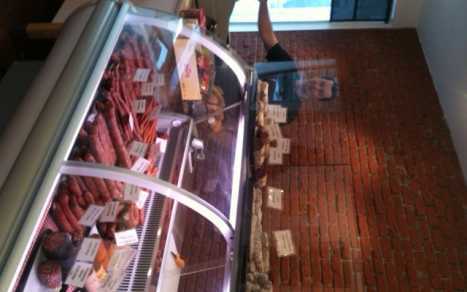 Handmade, traditional sausages from around the world and fine cheeses. 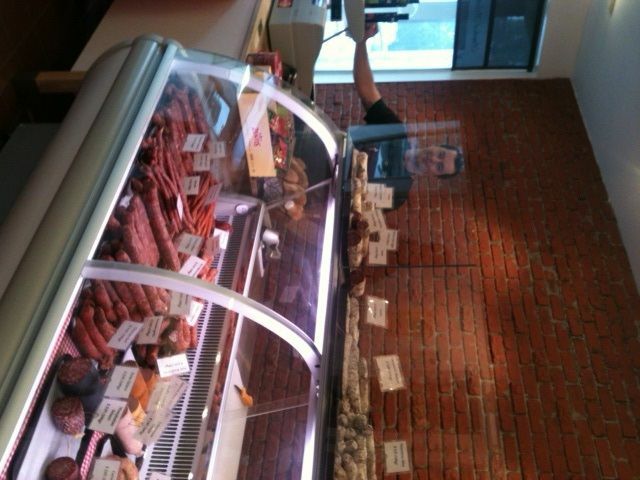 From barbecue bratwurst, fine salamis and prosciutto hams to sandwich meats, we have it all. All sausages are handcrafted by a 5th generation sausage maker.